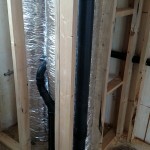 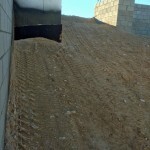 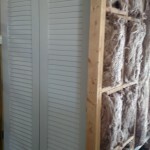 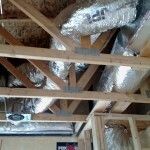 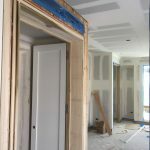 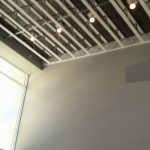 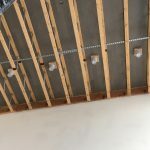 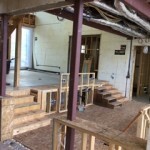 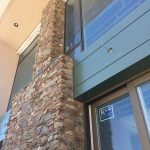 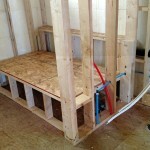 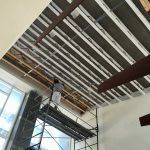 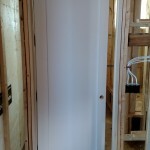 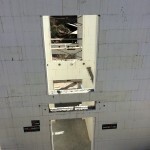 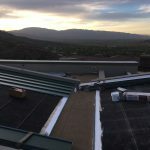 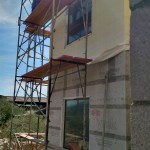 Foothills new construction. 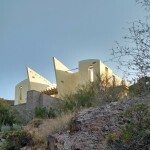 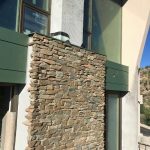 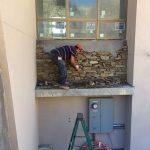 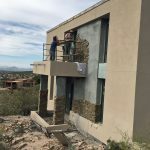 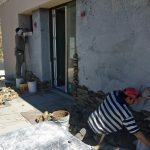 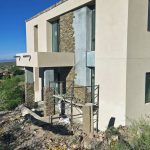 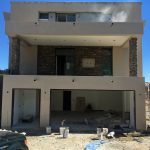 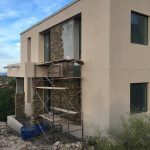 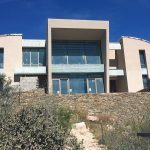 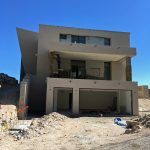 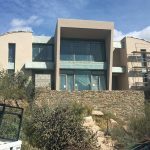 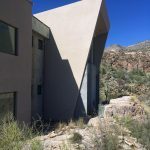 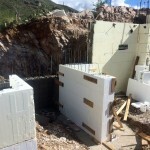 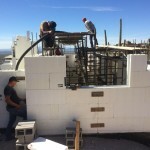 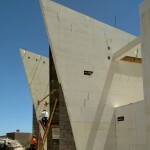 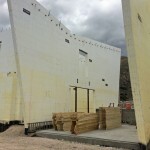 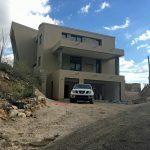 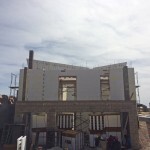 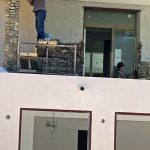 Contemporary masonry (ICF-Fox Blocks) atop stunning rock formation showcasing fantastic city and mountain views. 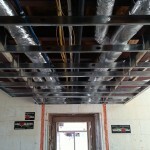 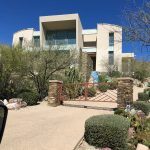 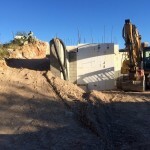 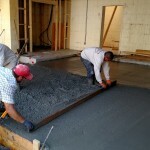 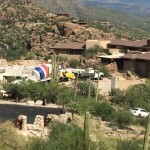 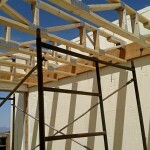 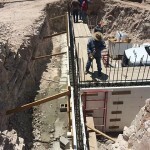 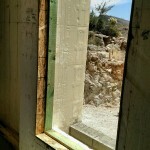 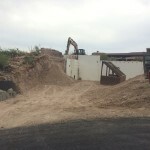 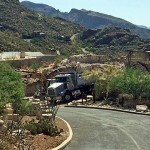 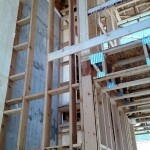 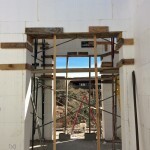 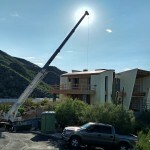 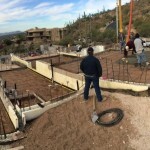 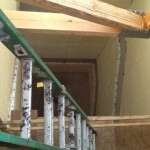 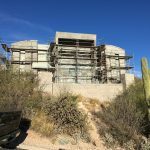 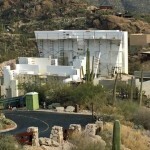 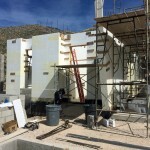 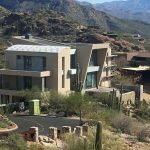 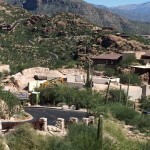 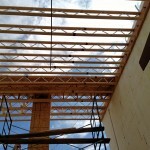 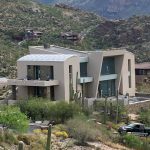 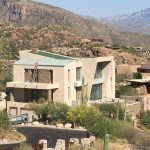 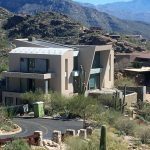 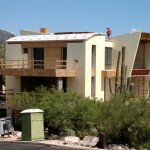 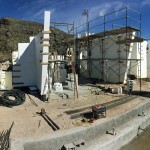 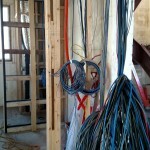 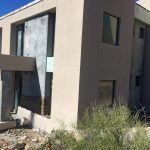 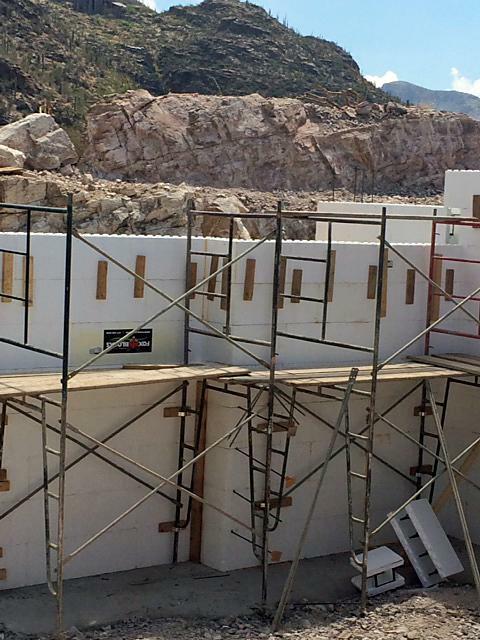 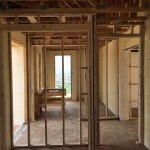 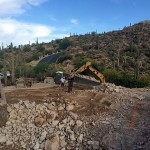 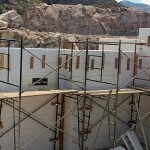 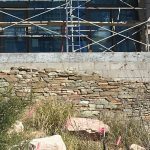 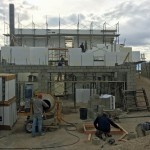 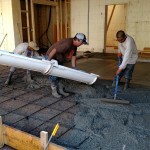 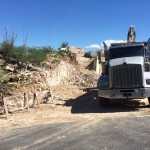 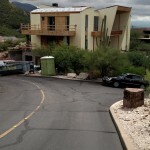 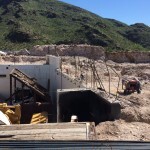 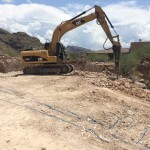 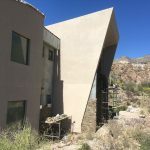 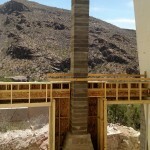 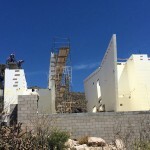 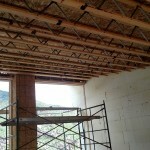 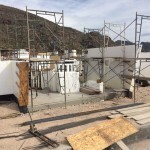 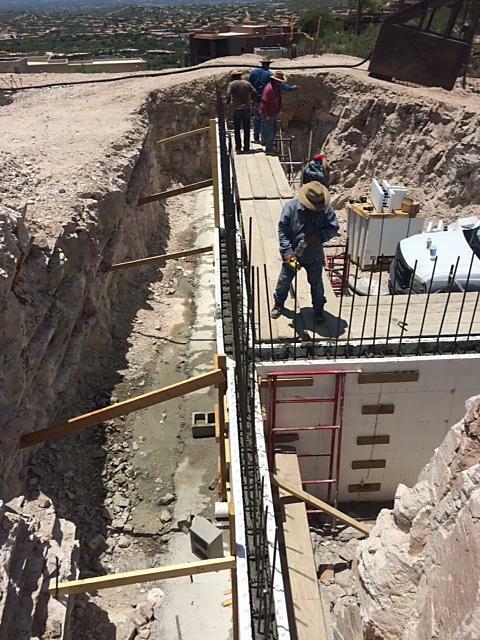 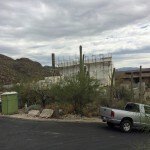 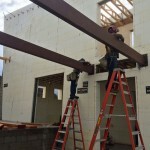 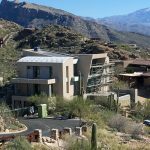 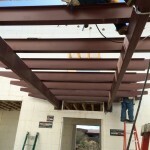 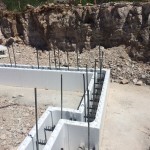 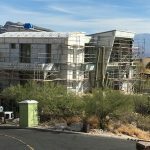 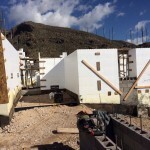 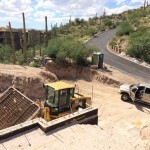 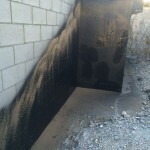 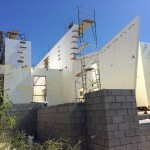 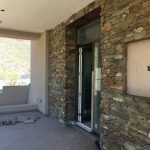 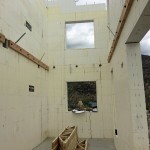 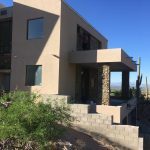 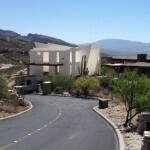 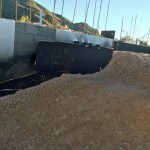 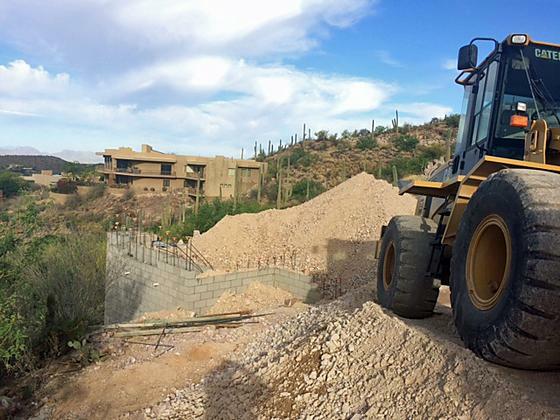 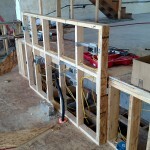 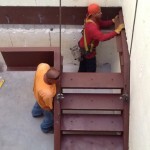 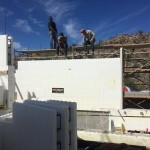 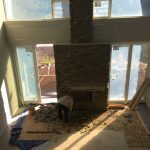 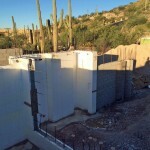 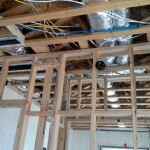 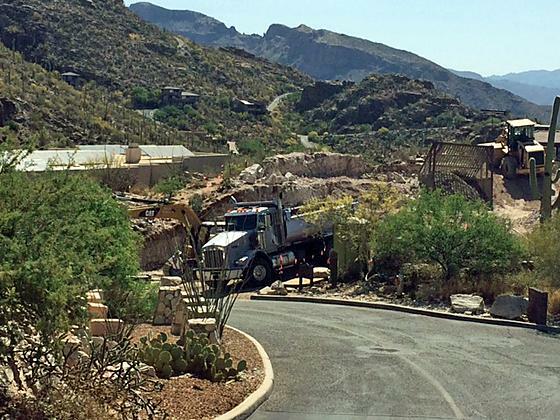 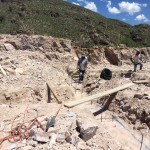 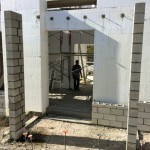 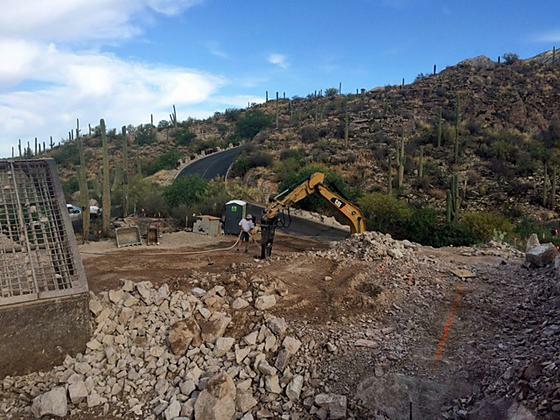 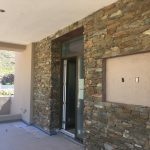 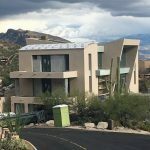 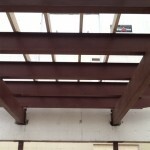 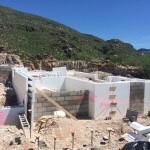 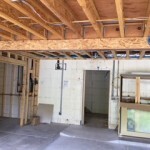 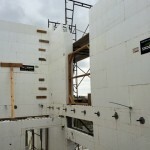 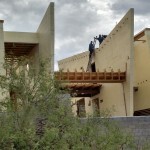 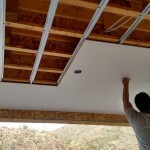 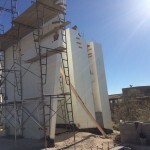 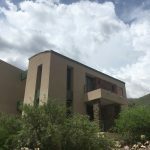 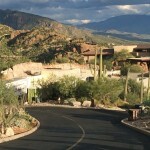 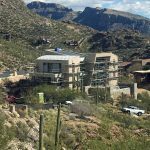 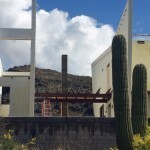 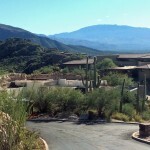 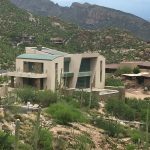 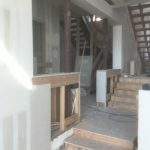 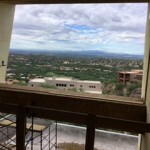 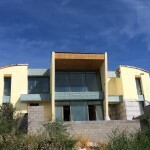 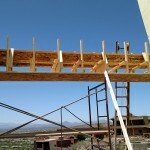 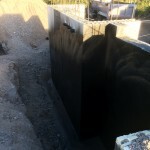 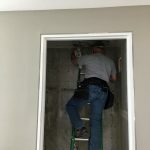 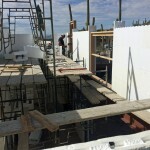 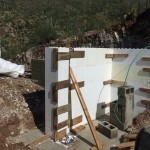 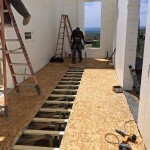 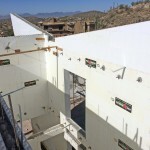 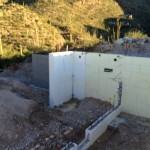 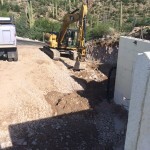 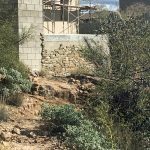 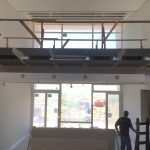 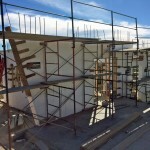 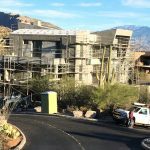 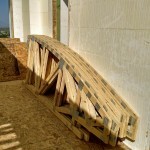 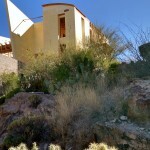 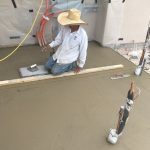 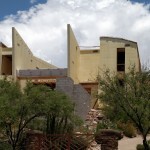 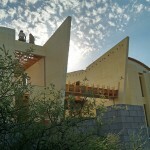 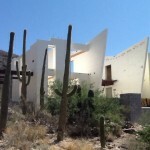 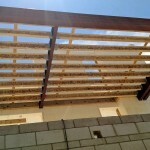 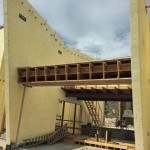 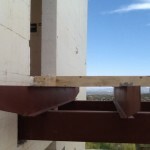 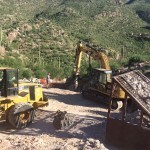 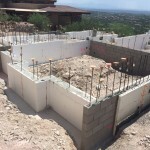 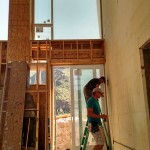 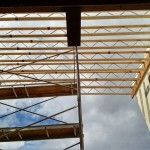 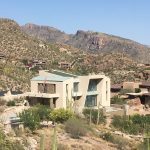 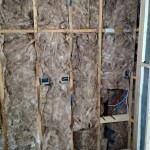 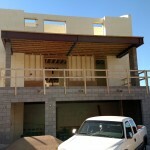 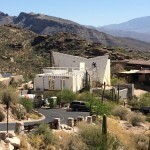 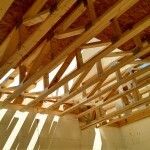 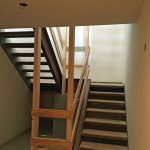 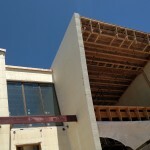 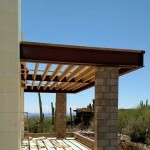 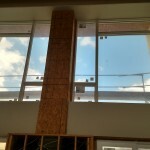 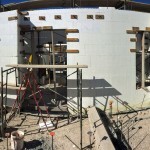 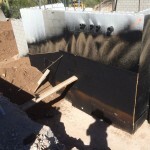 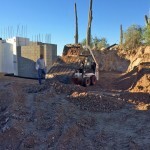 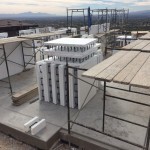 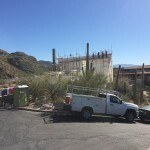 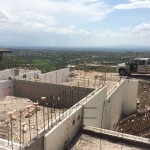 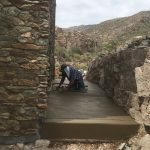 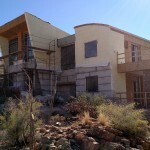 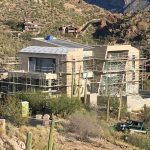 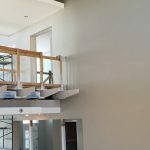 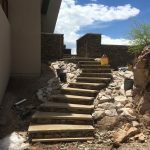 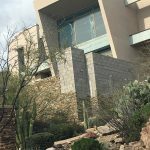 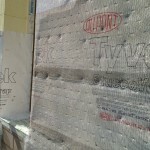 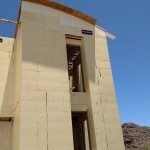 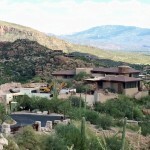 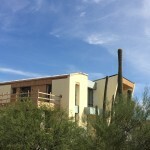 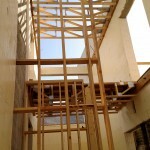 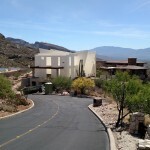 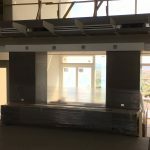 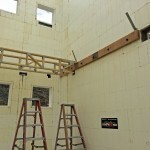 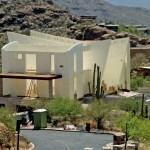 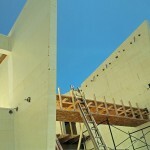 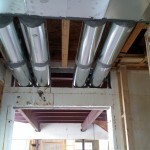 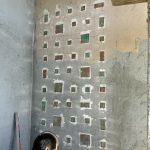 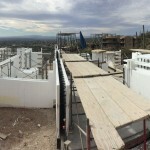 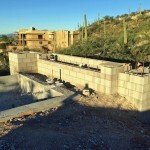 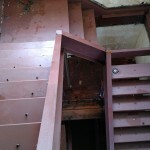 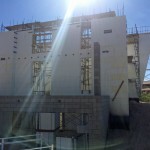 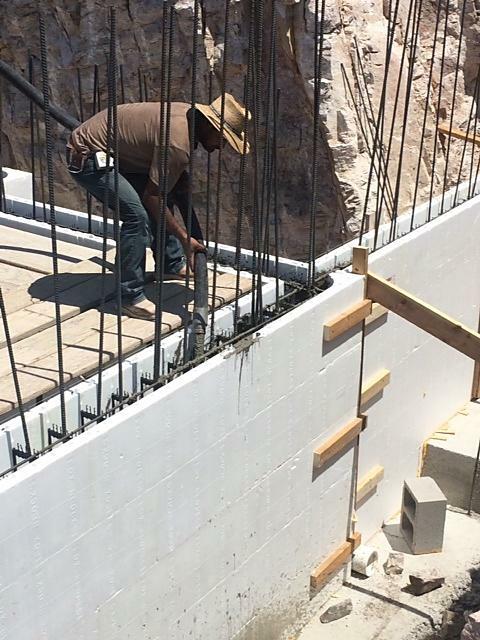 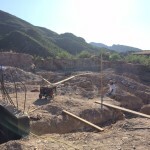 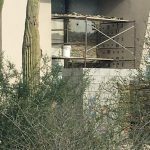 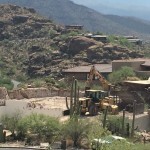 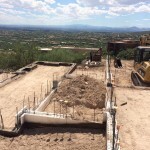 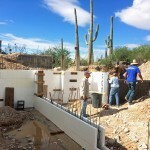 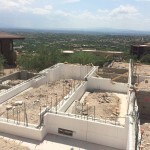 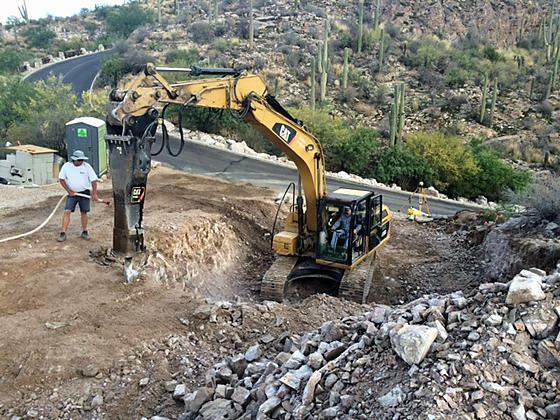 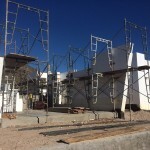 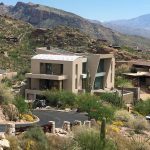 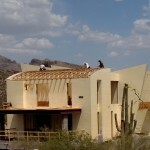 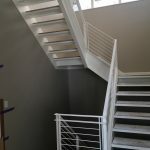 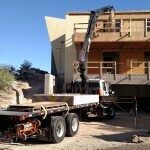 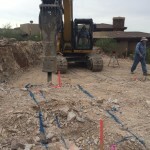 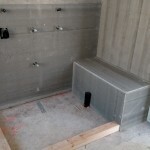 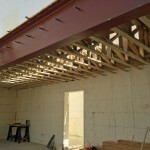 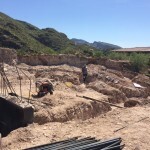 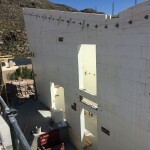 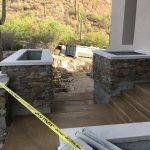 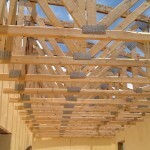 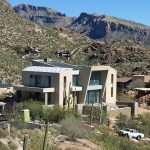 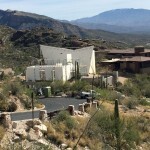 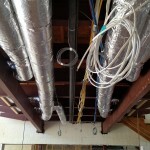 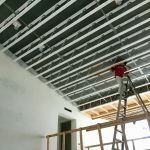 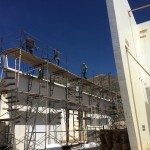 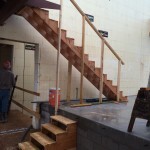 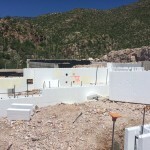 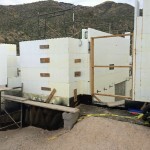 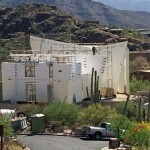 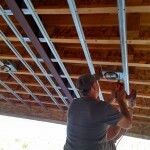 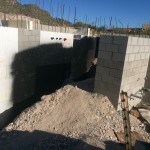 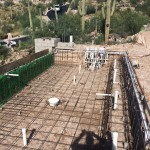 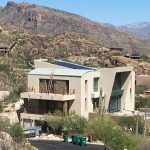 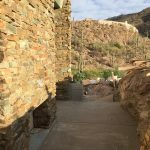 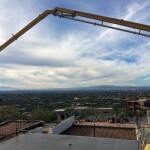 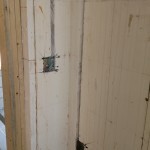 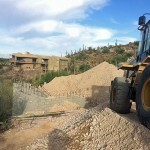 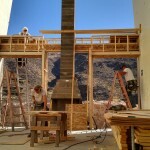 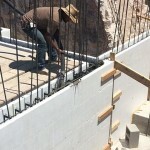 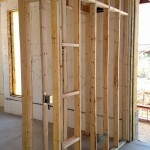 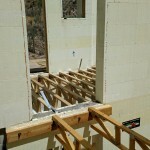 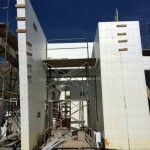 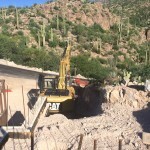 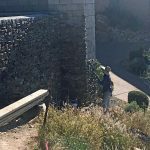 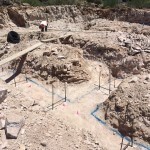 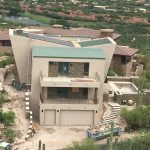 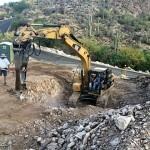 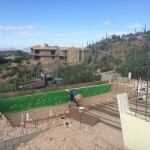 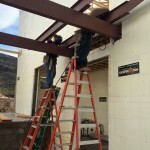 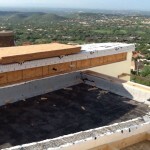 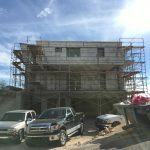 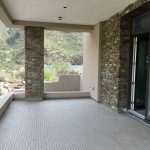 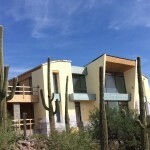 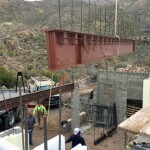 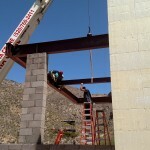 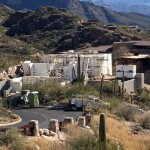 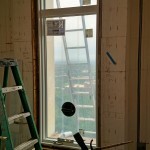 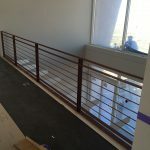 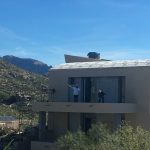 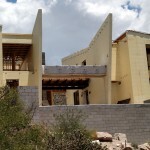 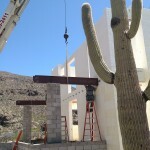 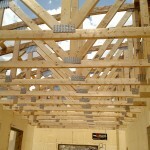 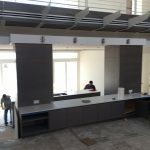 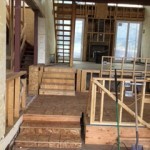 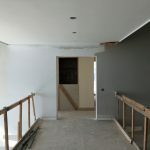 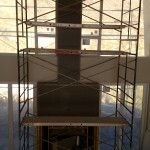 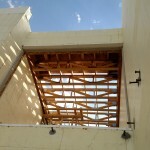 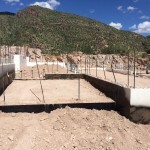 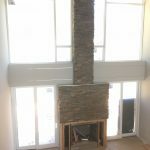 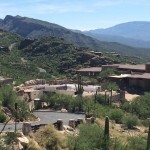 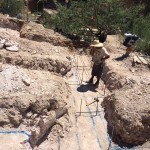 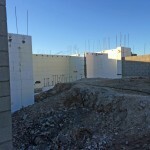 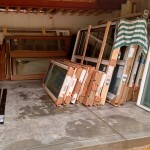 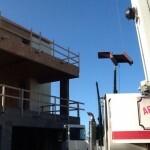 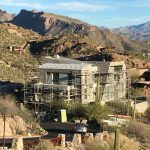 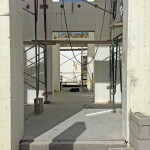 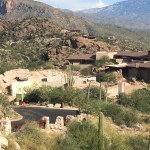 View the progress of the Ventana Canyon Estates residence project below!